your online business, it’s important that you rally behind this latter group. rope—simpler, at least if you’ve got ChannelSale by your side. sellers, resellers and agencies around the world. Built around the distinct needs and requirements of the merchants using the most advanced technology, our cutting-edge infrastructure assures to help business owners render big success. If you’re expecting to transition yourself from ‘just another seller’ to a top gun in your niche, we assure to simplify multi-channel selling for you and unleash your highest of e-commerce potential. whole process, delivering you higher convenience and efficiency. This one is among many features that our customers are totally head-over-heels for. 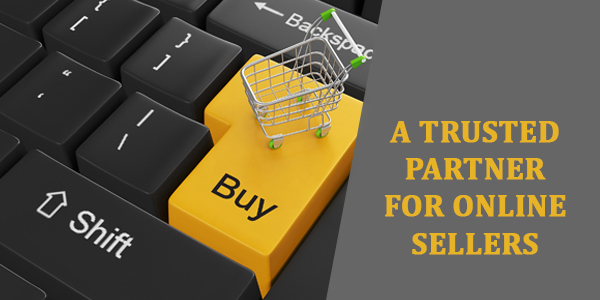 To minimize the confusion and maximize the ease of product listing on various selling channels, you can tag your individual products under the umbrella of one or multiple labels. hassle. So, even if you have tens of storefronts, you never have to worry a thing about listing ever. There’s much more. There are pre-integrated listing templates of different shopping sites. There’s a way to control schedulers frequency. There are multiple variations, SKU wise error log, and product posting validation reports. Even still, there are plenty more features that assure to fit in your unique requirements adequately. ChannelSale is truly a marvel, packed with affordable pricing tag. So, if you’re looking to level up your e-commerce game, there’s no better partner than ChannelSale to have by your side. Sign up today and get 30-days trial period at just $1. This entry was posted in online business, shopping feed solutions and tagged shopping feed solutions, Trusted Partner for Online Sellers on June 29, 2018 by admin.